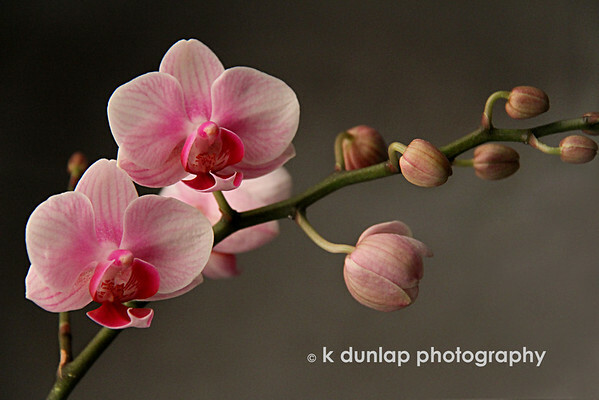 Really nice shot, I just love orchids. Nice clarity and color, good neutral background. Gorgeous shot, lovely soft muted colors! Just a fantastic shot, with wonderful lighting! This is really gorgeous shot, Kris. Very lovely composition. Perfect in every way. Absolutely stunning! Amazing light, detail and composition. You've made a classic orchid shot sublime.